Student’s Book: 5 units, each comprised of 5 lessons and a review section. 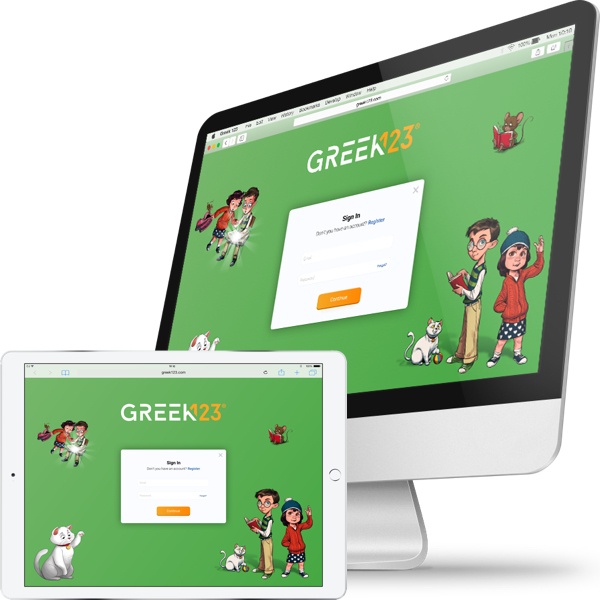 Every lesson has new vocabulary terms, a lesson reading, grammar theory, practice exercises and a speaking section. The reviews have special Storytime episodes, original songs and review exercises. 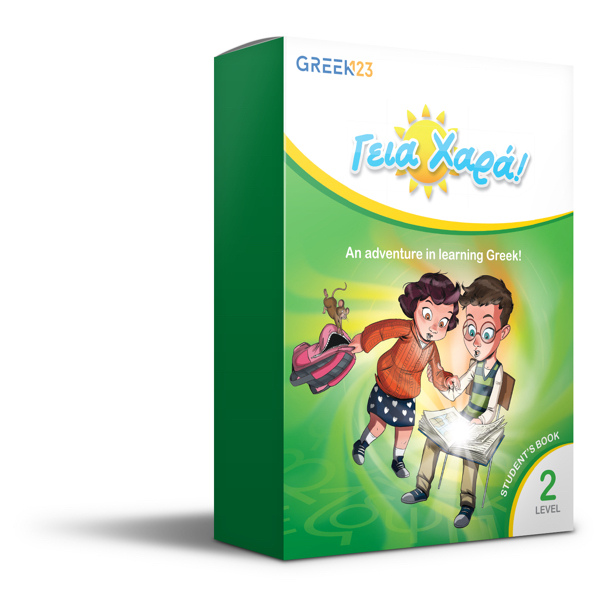 Other sections include an introduction, grammar notes, Greek-English and English-Greek glossary. 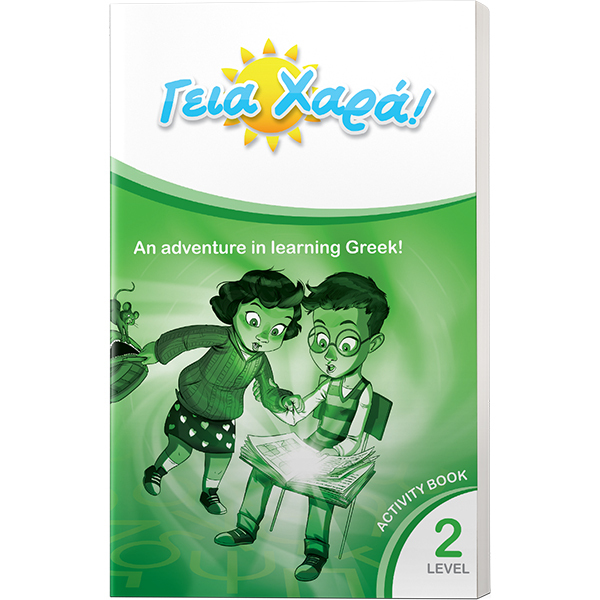 The beautifully illustrated pages bring the unique Greek heritage and culture to life! Practice: There is thorough practice of all skills – Reading, Writing, Listening, and Speaking – in each unit as well as a featured grammar point with plenty of exercises for practice. Students receive the necessary tools to excel in level 3 and continue their progress toward certification and fluency. Speaking Practice: Each lesson contains a special conversational section which encourages and gives students the confidence to communicate orally with others.